Near new and loaded Challenger SXT with 32K original miles! One of the best deals on a super low mileage Challenger! 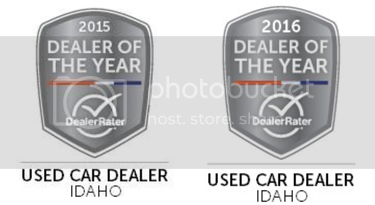 Image Auto Sales | Boise Used Car Dealer has been visited 12,795,659 total times.